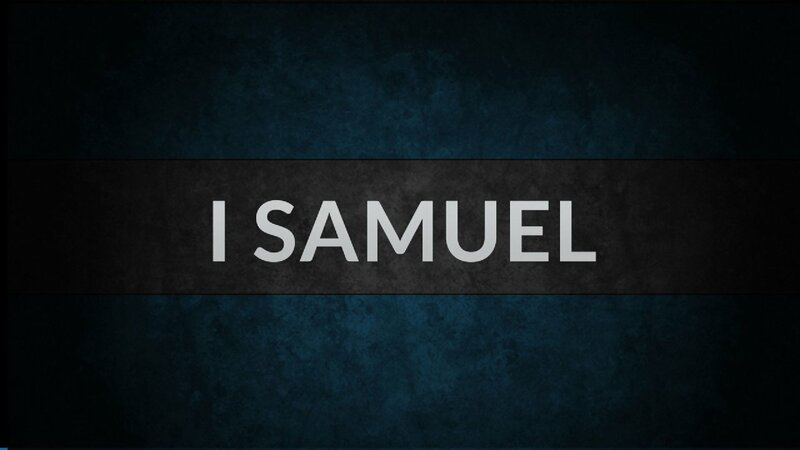 Samuel not only anointed David king, but he hacked to pieces an enemy of God. •This type of violence shows us how we are to deal with things (not people) who draw us away from God. •We are to do violence with those things - hack them to pieces. 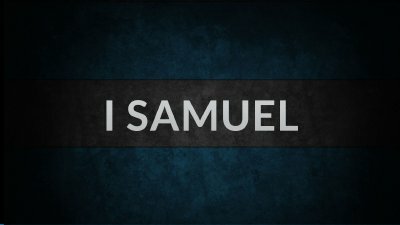 •vs 16:4 - the people trembled at Samuel’s presence. •Samuel was more feared than he was liked.